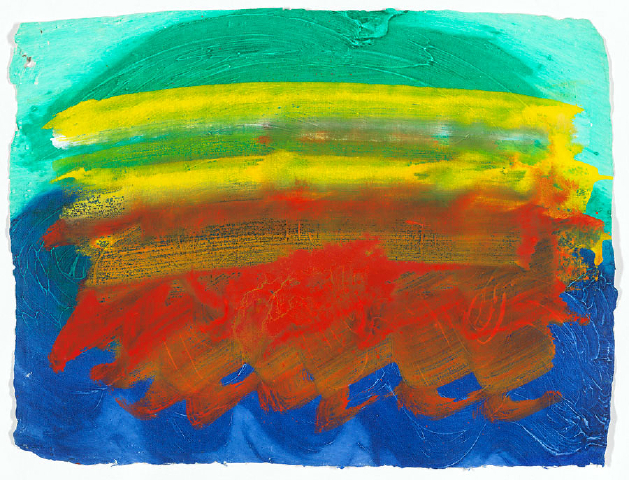 Thirty works by ACS member Howard Hodgkin have been rediscovered after more than 20 years in storage. Hodgkin has spoken of his joy at rediscovering the works that he created in 1990-91 but had since long forgotten. Forming a series called Indian Waves, each of the kaleidoscopically-coloured paintings has a title linking it to a place, event or sensation inspired by the artist’s love of India. The works are to go on show at the Gagosian gallery next week, the first time the public will have an opportunity to see them. For more information, please visit the gallery’s website here.